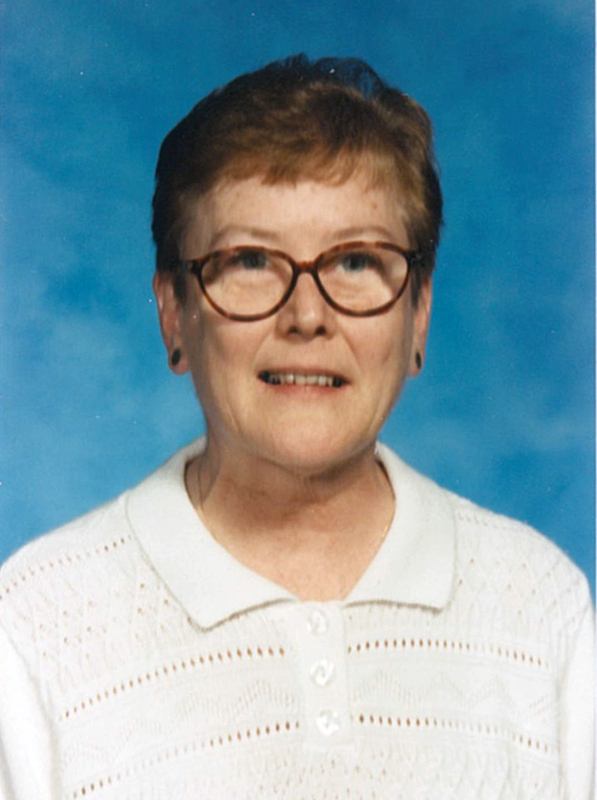 Sister Elizabeth O’Neill, C.S.J., a Sister of St. Joseph, Brentwood, for 57 years, died Dec. 27. She entered the congregation in 1962 from Corpus Christi, Woodside. She earned a bachelor’s degree in education from Brentwood College in 1968. Formerly Sister Maria Elizabeth, she taught at Our Lady of Mt. Carmel in Astoria, 1967-69; Most Holy Trinity, East Hampton, L.I., 1969-70; St. Cecilia, Greenpoint, 1970-81; St. Mary, Mother of Jesus, Bensonhurst, 1981-2006, and then Bishop Kearney H.S. Bensonhurst. She served as principal of St. Frances Cabrini Academy, Bushwick, 2006- 07. A Mass of Christian Burial took place at St. Francis Xavier Church, Park Slope. Burial followed in Calvary Cemetery, Brentwood.